Huawei did a good job with the recently launched Huawei TalkBand B2, as the company decided to make as multifunctional as possible. The smart watch / smart band doubles as a Bluetooth headset which you can use to take calls, without having to pull your smartphone out of your pocket. That alone is one of the best features of the Huawei TalkBand B2, but it’s not all the band can boast with. 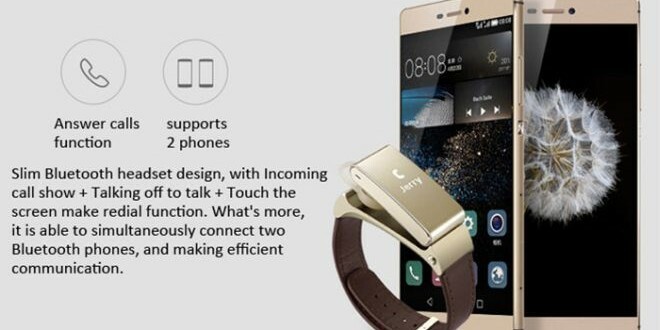 First things first, we managed to get our hands on a coupon code that you can use to purchase the gold Huawei TalkBand B2 on GearBest which will allow you to purchase it for only $156, which is almost a $50 discount compared to the retail price set by Huawei. In order to benefit from the discounted purchase, you need to use the coupon code GBB2L when buying the gadget on GearBest. It’s a pretty good deal for a device that is both fashionable and functional. The Gold Huawei TalkBand B2 is the more stylish version of the smart band, thanks to its golden finish aluminum body and the genuine leather band that comes with it. The small gadget is stylish and fashionable mainly because of its design, which is thought up in a way in which it can be a piece of jewelry as much as a piece of technology. Since this year, wearables have taken the industry by storm and the Apple Watch has made the smart watch as popular as it can get, Huawei’s offering is a good alternative for those who find devices like the Apple Watch and Moto 360 too bulky for their taste or too expensive for their pocket. The Huawei TalkBand B2 is a small device that comes with a 0.73 inch OLED display that has a resolution of 128*88. Although small, the display is enough to make use of notifications, call forwarding and fitness tracking in an effective manner. The device also has IP57 waterproof certification, which doesn’t mean that you can swim with it, but it does mean you don’t have to worry about it getting wet while in the rain or dropped in a puddle by accident. The best perks of the Huawei TalkBand B2 are its water resistance, its cross-platform compatibility with both Android and iOS smartphones and its double-function of both a smart watch and a Bluetooth headset. 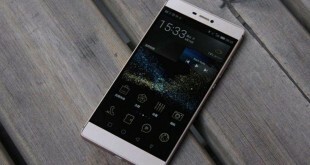 Its battery life is also pretty neat, as Huawei tells us that the 95 mAh battery within can last for up to 6 days with Bluetooth turned on. Since it’s a fitness tracker, too, the Huawei TalkBand B2 comes with a 6 axis sensor that can track runs, biking sessions, walks, sleep and other types of exercises, too. It doesn’t feature wireless charging, which means you need to use the microUSB port on the band to charge, which requires about an hour and a half of your time. 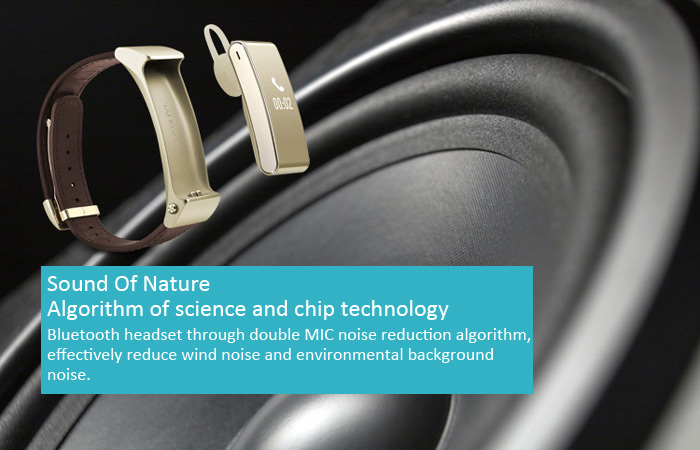 With these features in mind, the Huawei TalkBand B2 sounds like a pretty good deal, especially for the price you get by using the coupon above. Although it’s not a massive discount, it counts and it might help those of you wondering which gadget to pick as their first wearable make a sensible choice. There are few wearable devices out there in this price-range that can do Bluetooth calling, so the Huawei TalkBand B2 is definitely a worthwhile investment.